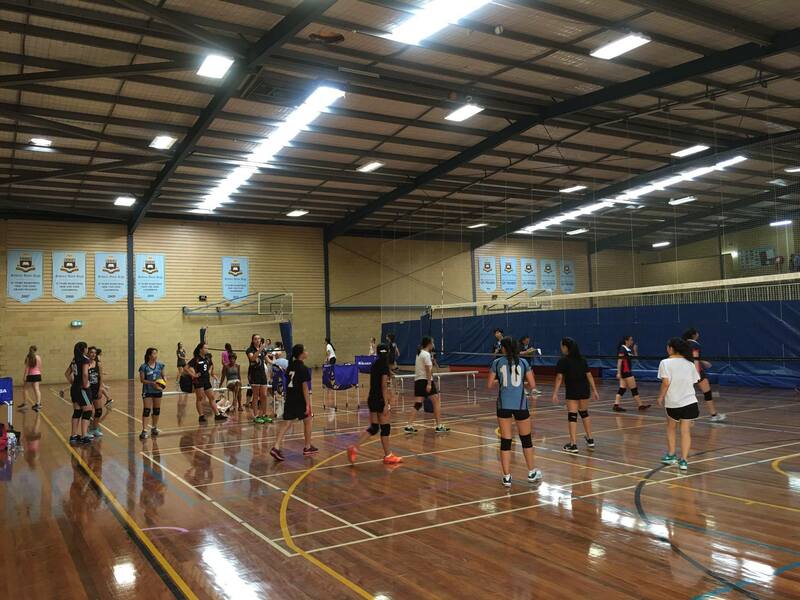 We had a total of 65 juniors attend our first Junior Trials-Training Session for 2016, supported by 10 UTS Coaches. The first session with a huge turnout of 34 boys was spread across 2 courts so everybody got plenty of time to show selectors some of their skills. The girls session also had a great turnout with 31 girls put through their paces on 2 courts. It was great to see such an enthusiastic bunch of young girls eager to show their skills and have some fun on court. You can also download a flyer here: 2016-UTSVC-JuniorsFlyer-b. The senior teams had their first open trials last night (Tuesday 23rd February). 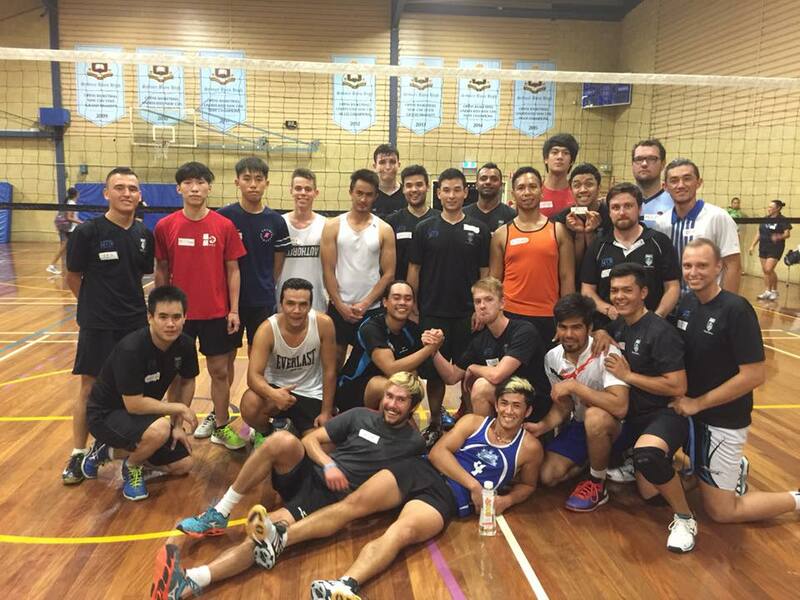 A collection of new and old players turned out for night one of the trials. The men were first up with the early time slot catching out a few people who are used to training at later times. A quick change in nets and the women were next up. Trials are a bit different from regular training sessions. 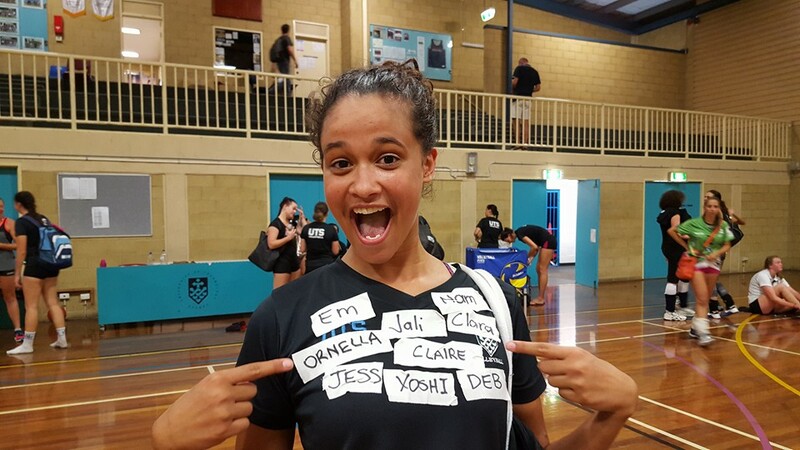 There is a quick bit of information exchange, including name tags, sign in and information about commitment required before everyone gets to hit the court and show what they could do. And for those who missed the information about commitment and fees, that can be found here. Junior trials will be held on Saturday. Information for that can be found here. See you at the next trial! 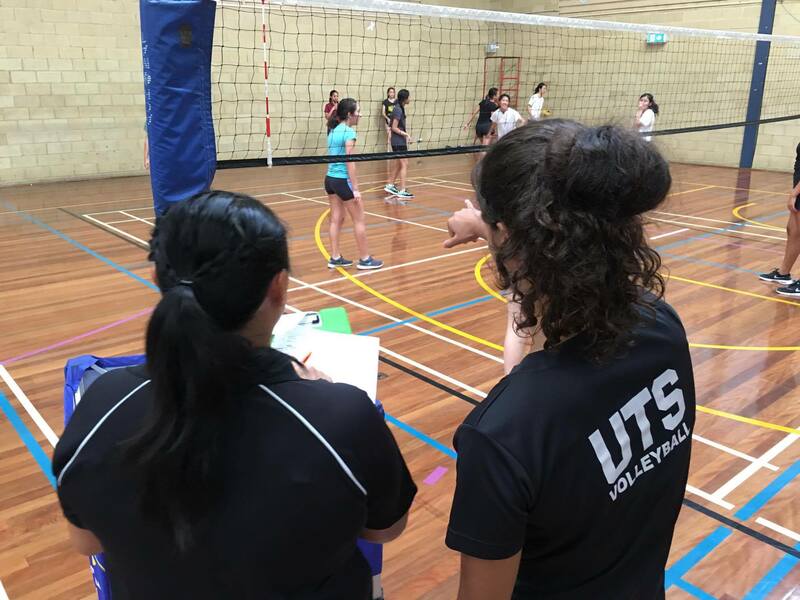 UTS Volleyball is now announcing its open trials for its junior boys and girls representative teams for season 2016. To be eligible you can turn 18 or under in 2016 (born 1998 or afterwards). Trials will be held on Saturday 27th February and Saturday 5th March at Sydney Boys High School Cleveland Street, Moore Park. 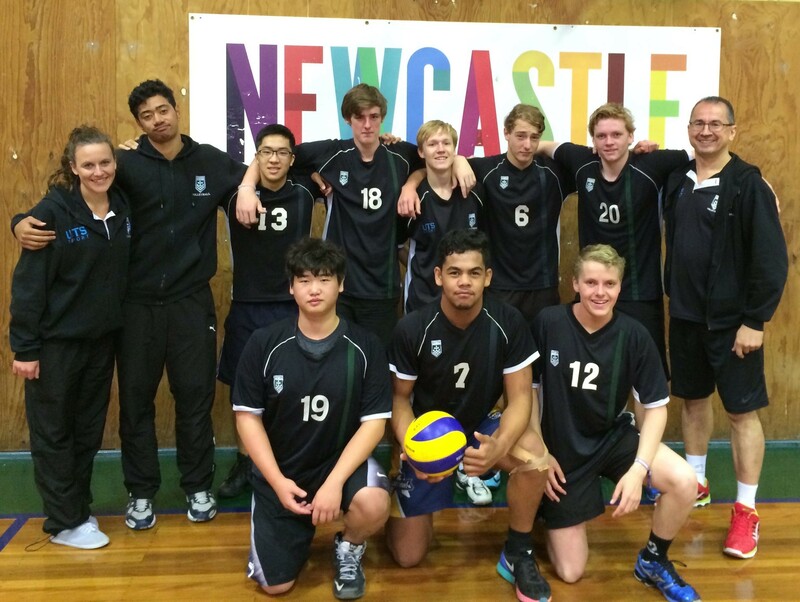 Boys trials will be held from 2:30pm to 4:30pm, with girls trials from 4pm to 6pm. Anyone interested in trialing should fill in this form prior to attending. Further information can be found by downloading this flyer. You are currently browsing the UTSVC blog archives for February, 2016.